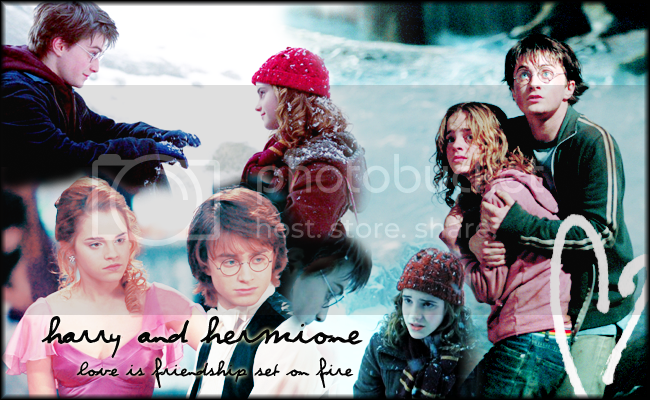 This is a thread created for the appreciation of the relationship between Harry Potter and Hermione Granger. If you support them, then you're welcome to post here. what do you guys want to discuss in here? or what domyou usualy? Until someone posts an idea, here's a cute gif.